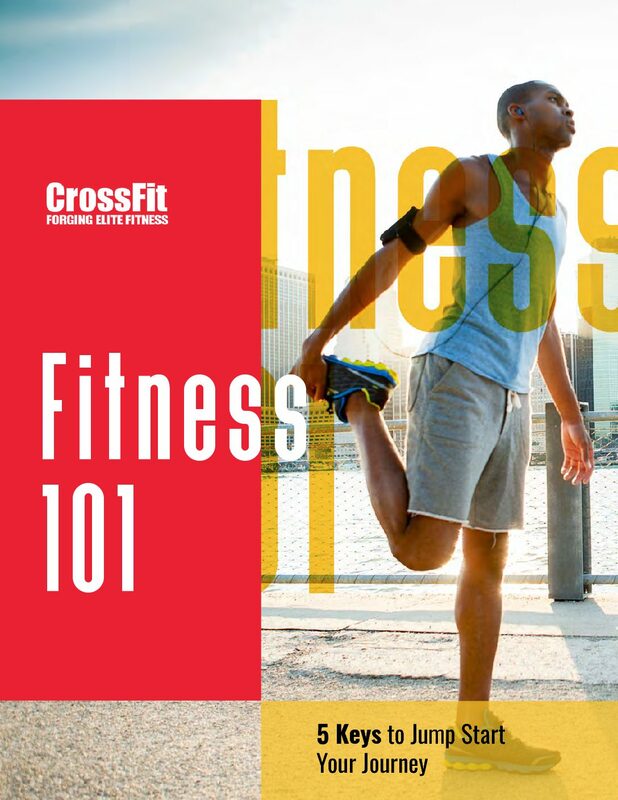 Download our Free Ebooks to get started on your fitness revolution! 5 Keys to Jump Start Your Journey! The 5 keys in this guide will have you feeling and looking better in no time. Then, you will be ready to go out and conquer the rest of your fitness goals, whatever they may be. 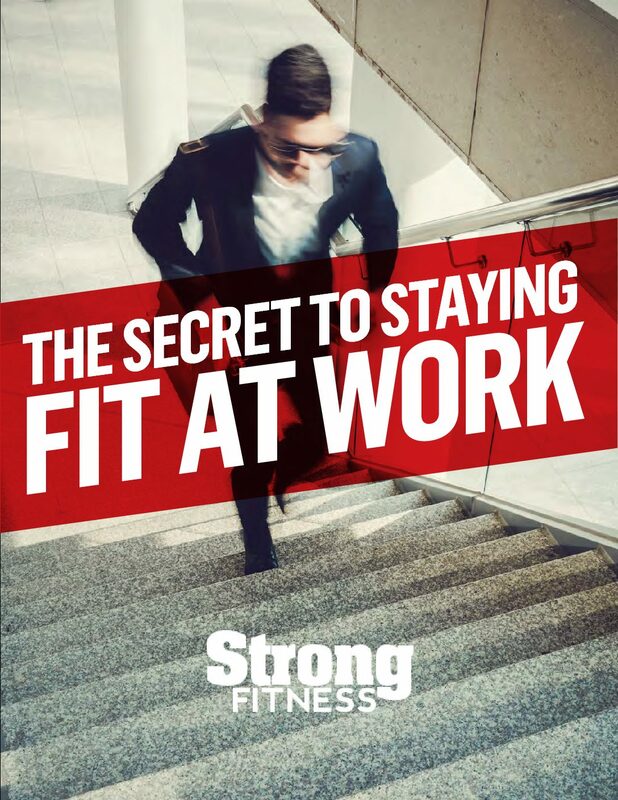 Please fill out the form to recieve your Free copy of our ebook! 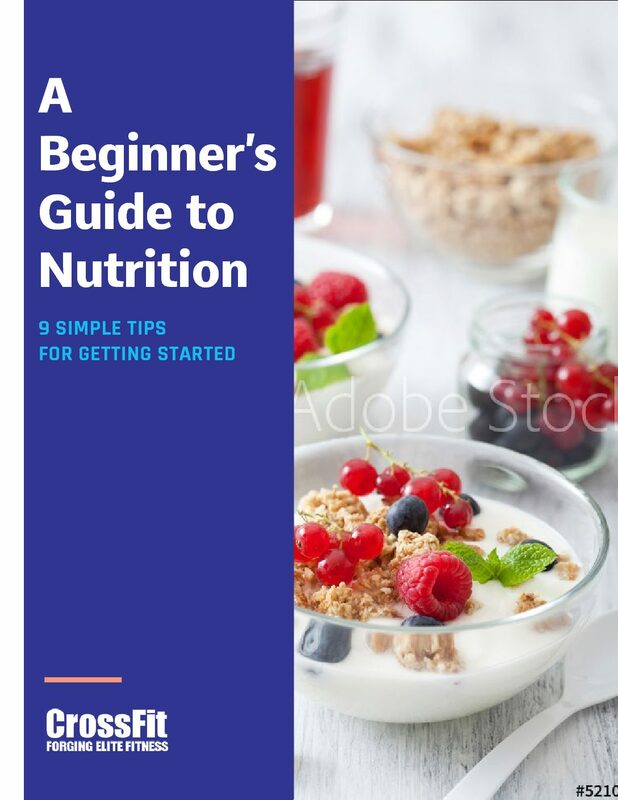 9 steps to getting started with Better Nutrition! You try your hardest to make it to the gym everyday and eat healthy, but is all your hard work going to waste from sitting at a desk for hours a day?